Being a movie enthusiast my whole adult life I always asked myself some questions, What makes a movie a good one? What aspect or factor in a movie makes you enjoy it the most? 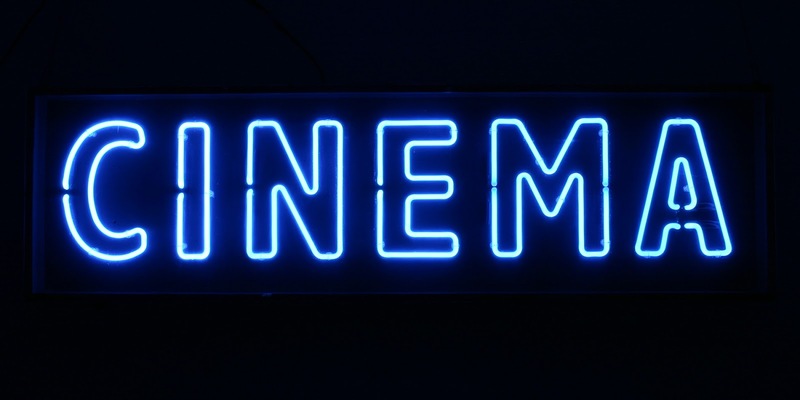 what to look for in a movie while seeking to spend around two hours of your life watching one? Some people say it is the movie makes you laugh the most. The funnier the movie the better. Considering -naturally- individual tastes in humor, Me for example I can't stand neither Ben Stiller's humor nor weird modern millennial comedies. Other people think it's the one with most bloody scenes. slash horror movies are just cinematic heaven for them. which I consider sick and psychopathic for that matter. Of course there are chick flicks that women seems to cherish for god knows why, either it was a romantic movie or feminist women empowering bla bla bla kind of one. AS we all know everyone entitled to have their own best movies and why they chose them. Back to me, I guess after exploring almost all genres of movies they ever made. I developed a belief that the good movie is the one that makes you think. The movie you sit alone in silence after THE END sign appears on your screen to reevaluate what you've just seen. When you sense that the director and the writer have something to say to you through that movie. This doesnt have anything to do with the genre of movie actually. It can be a war movie like schindler's list, slow monologue movie like 12 angry men or a comedy like the internship. I always enjoy a mind teasing/heart moving movie. A movie once finished you get tears in your eyes, profound smile on your face or sometimes both combined. I think its all the cinema really about. Its about getting to people's minds or touching their hearts. 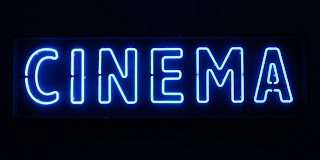 Cinema -I believe- is meant not to change your mind as some people think or some movie maker intend. I believe cinema is meant to make you reconsider. A good movie should push you to rethink stuff. Take a second look at yourself, your life and your surrounding or even challenging status quo. I believe that movies can provoke people to change, mostly for the better. I believe in good movies !